Happy Thanksgiving Eve. 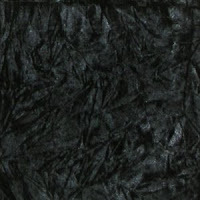 Here is a FREE MP3 download of "Crushed Black Velvet" (click here to download) taken from the Instrumental mopehead CD. Pretty soon you'll have all of the tracks for this disc (plus a lot more). If you're liking the music please let me know. Enjoy the FREE track and please drop me a comment. 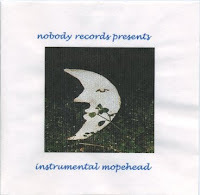 As you've all been told before, all of my CDs are available for purchase at NobodyRecords.com.